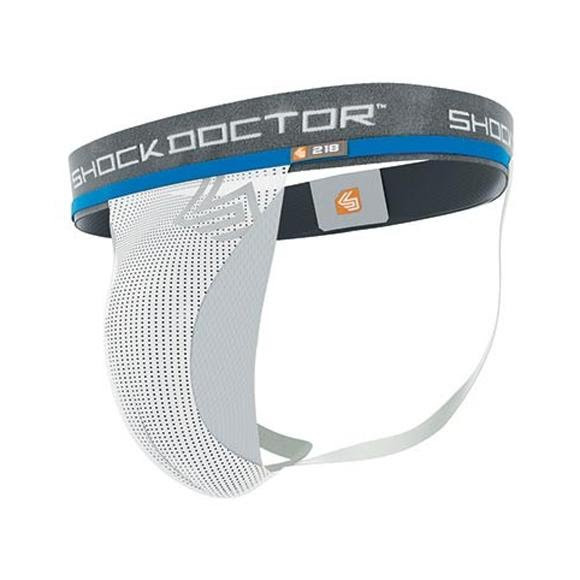 Find your perfect and comfortable Shock Doctor Core Supporter with Cup Pocket offers all the support you need for any athletic activity. Designed with moisture wicking four-way stretch fabric that moves with your body while eliminating sweat. The mesh cup pocket secures the cup and increases ventilation to improve cooling. The comfort waistband allows you to play without irritation.